Be an Earth Hero. 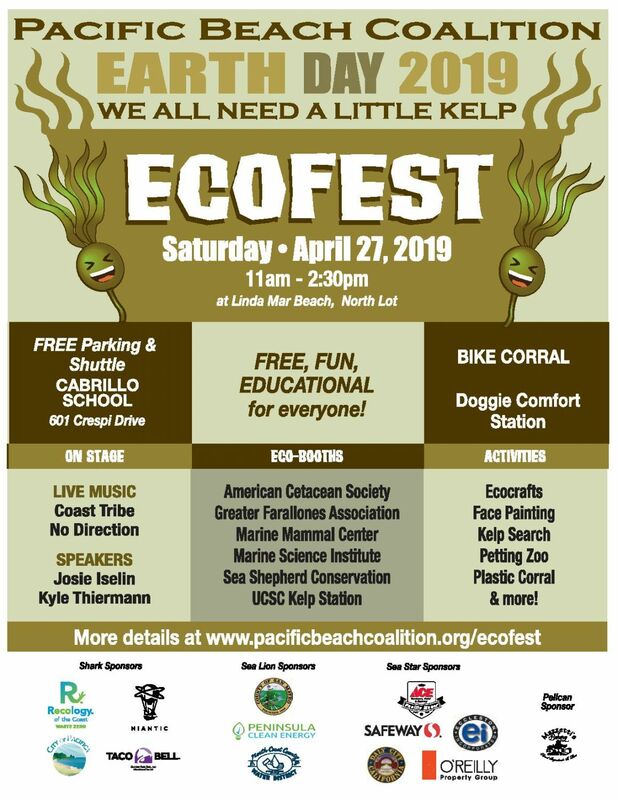 We offer environmental stewardship opportunities students love! 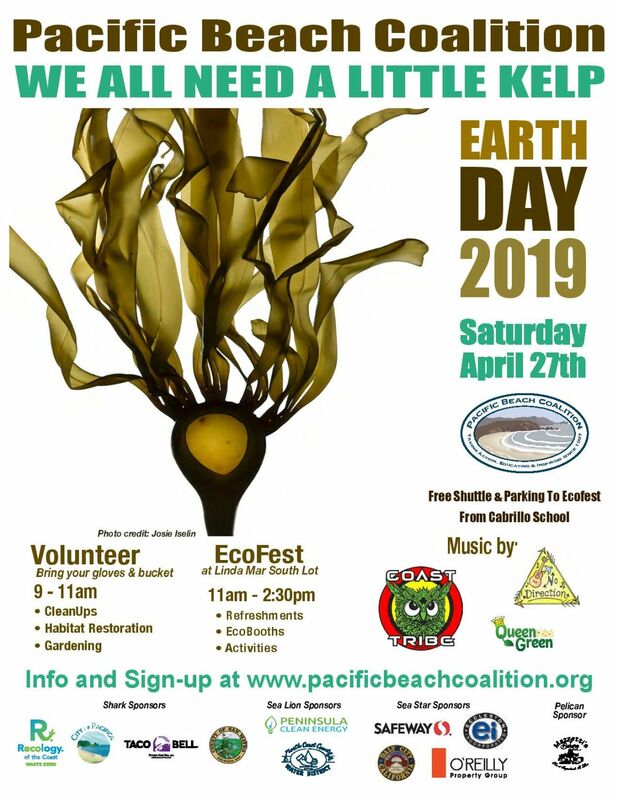 The Pacific Beach Coalition welcomes youth and student volunteers of all ages to earn credit and complete their service hours while giving back to community and learning more about protecting and preserving our ocean, beaches, coastline and natural beauty that we all enjoy and appreciate! Students can participate in our short or long-term volunteer opportunities, and apply their volunteer time towards earning credit or fulfilling community service requirements for high school graduation, college or university graduation, and/or the college application process. If your school requires a form to be completed and signed by us, submit your form to a cleanup, our site captain will be happy to fill it out at the end of your participation. If you don’t have the form, remember to get your site captain’s email. If you are interested or looking for more information, visit our contact us page. Download a blank community service hour form.